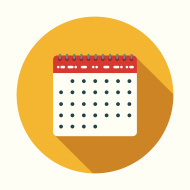 We offer birthday parties, team building workshops, and special public events. We'd love to have you join us! 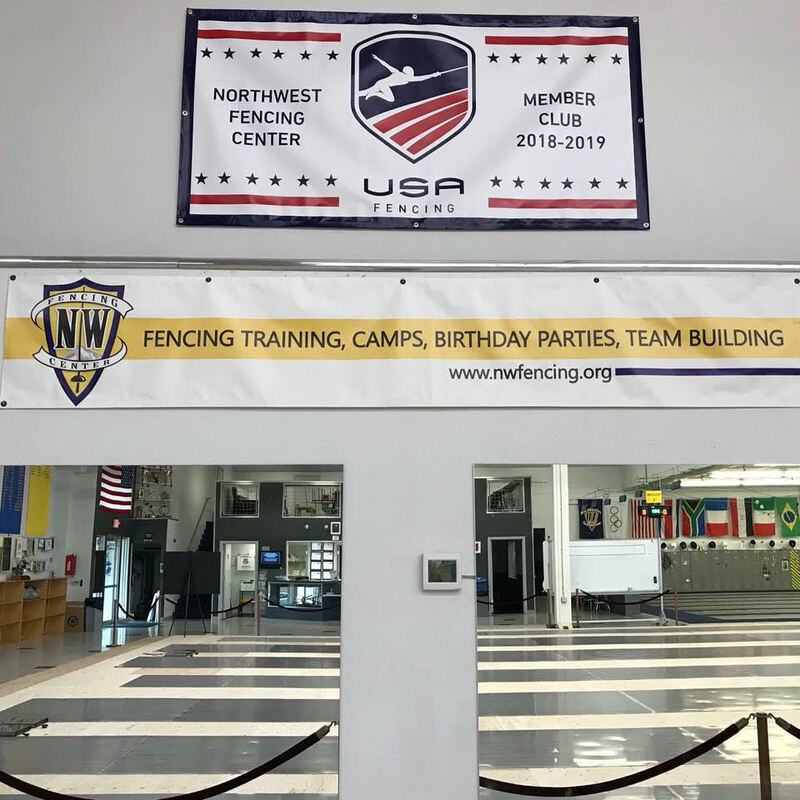 Host your next birthday party at Northwest Fencing Center! Learn more. Fencing Events are a great team-building opportunity for your group. Fencing For Girls (Ages 7-12) Saturdays 1-2:30 pm. A class for girls designed to foster confidence and friendships while exploring the art of fencing! Join us for an introduction to fencing! Free with advance registration, or $10 at the door.